After enjoying a breakout season in 2017-2018, naturally, Rantanen has been even better this year. The 22-year-old tied for 16th in the league with 84 points last season, and could very well surpass that total in 2018-19. 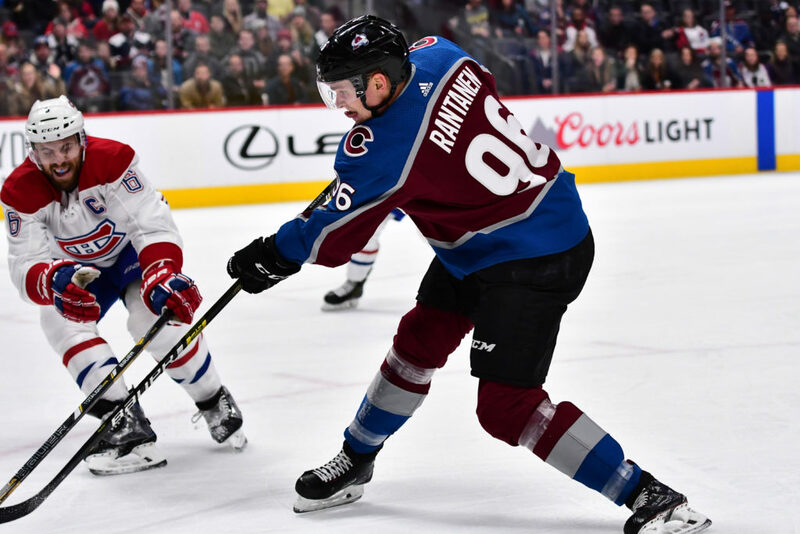 Rantanen’s 17 goals and 45 assists through 41 games have him on pace to break his career highs of 29 goals and 55 assists set last season. Eichel has had the unenviable task of trying to revive hockey in Buffalo. 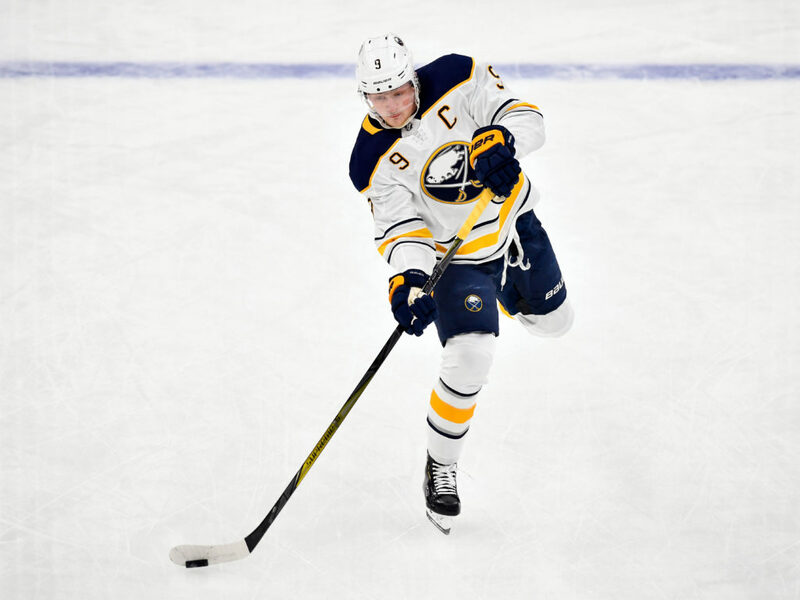 He totaled at least 56 points in each of his first three seasons for one of the worst teams in the league, but now the Sabres are among the best in the Eastern Conference and Eichel seems poised for a career season.